Satoru Fujinuma (Yuki Furukawa) has the special ability of "revival." His special power allows him to travel back in time before terrible incidents occur and right whichever wrong occurred. He travels back in time continually until the incidents are stopped. Satoru Fujinuma goes back 18 years ago to find out the person who killed his mother. Satoru Fujinuma is sure that his mother’s death is related with a serial murder case that involved victims being children and occurring 18 years ago. ellie Dec 30 2017 11:46 pm OMG..I thought this was brilliant on so many levels. The cast..outstanding. The cinematography perfect..especially those smoke stacks of the 18 years past..and I just appreciate Yuki all the more. Jseries Addict Dec 24 2017 8:08 am As the one who already read the manga and watched the film, It is much more better than the film adaptation. This series is really following the exact story with the manga and it could gives more details than the manga. I could understand some parts that I don't undertand in manga by watching this series. Also, I think the casting really fit perfectly with each character. I really like this version, every scene gives me thrill even though I know how it ends. 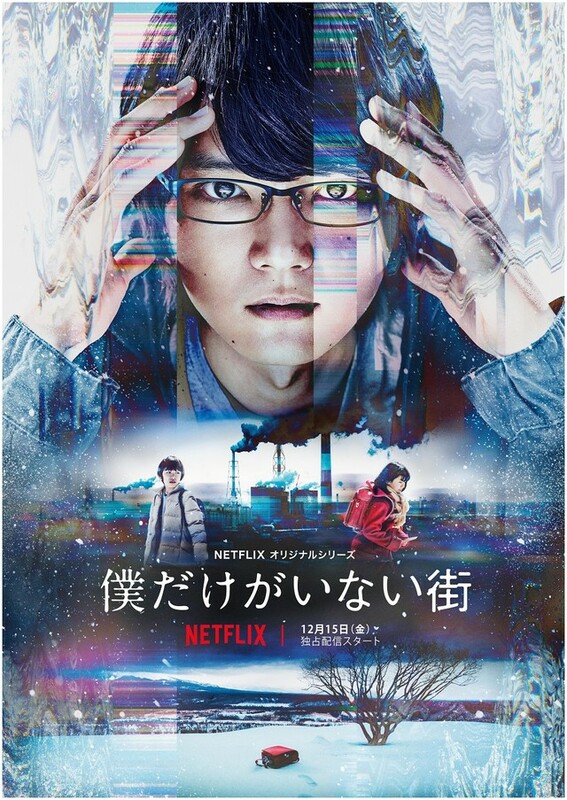 It is really recommended for those who read the manga and for those who wants to watch a good psychological and thriller film! Reina Dec 20 2017 11:47 pm Better than the film! Shiroiwayagi Dec 15 2017 12:46 pm So excited!! Literally thought of erased today while looking for something to watch... found a time travelling drama and i thought I wish erased was a drama!! what a coincidence!